In this blog, we shall tell you everything you need to know about an Open Source MLM Software. Open Source MLM Software is of great convenience to business owners as well as the software developers. We will tell you why! In today’s day and age, when online marketing is generating fortunes for businesses around the world, there are a number of MLM businesses that have a history of becoming an overnight success. 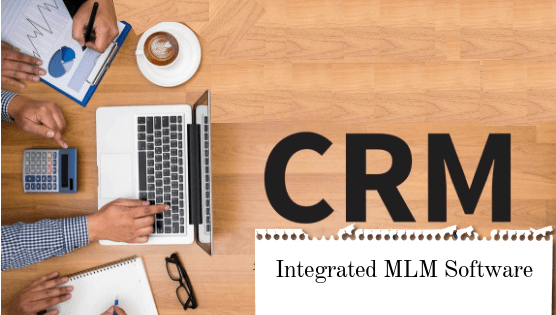 Analyzing the demands of the current market and realizing its trends, almost all network marketers are managing their business with the help of MLM software and online websites. Though MLM software is a blessing, its purchase can soon turn into a very confusing decision to make. Though MLM Software does help in escalating profits and ease out management worries, certain bad choices of software have caused some businesses to flop big time. Open source software is the one in which the source code is released under a license and the copyright holder gives the user every right to make modifications to the source code and distribute the software to others. 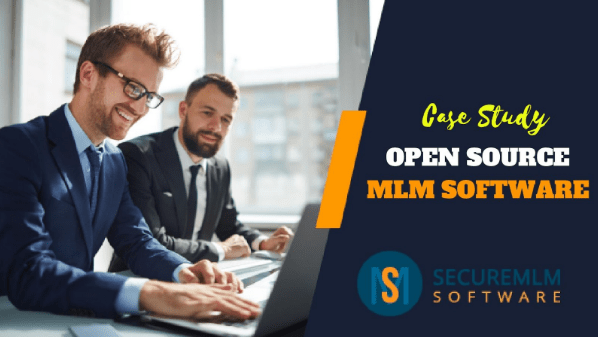 Since open source software is easily available, a number of MLM companies do make use of them in the business and rightfully so. Taking into account all the pros of an open source software, it is always better to invest in a reasonably good and affordable software irrespective of the size of your business. The reason is quite simple! No two companies do business in the same way. Every MLM company has its own MLM business plan, compensation scheme, and payout schemes. Hence, no two companies can use the same software. Also, mere software is not sufficient. A lot more services are essential for the software to perform to its maximum. Strong technical support is required throughout the development and maintenance of the MLM software. Hence, open source MLM software is not a befitting option when it comes to managing the network marketing business through software. You should invest in a good MLM business software customized according to your business plan and balance all aspects of your business for easy management. Secure MLM software is a premium MLM business software with exquisite features and affordable pricing options. Secure MLM Software is scalable and flexible enough to accommodate all your requirements. To add a cherry to the icing, we can customize the software as per your desire. What a deal! MLM Software development utilizes the use of a number of open source technologies. Using an open source technology for developing MLM software ensures freedom to the developer and results in a bug-free software. We use the following open source technologies for developing secure MLM. Try Secure MLM Software demo today and take your business a step closer to success.